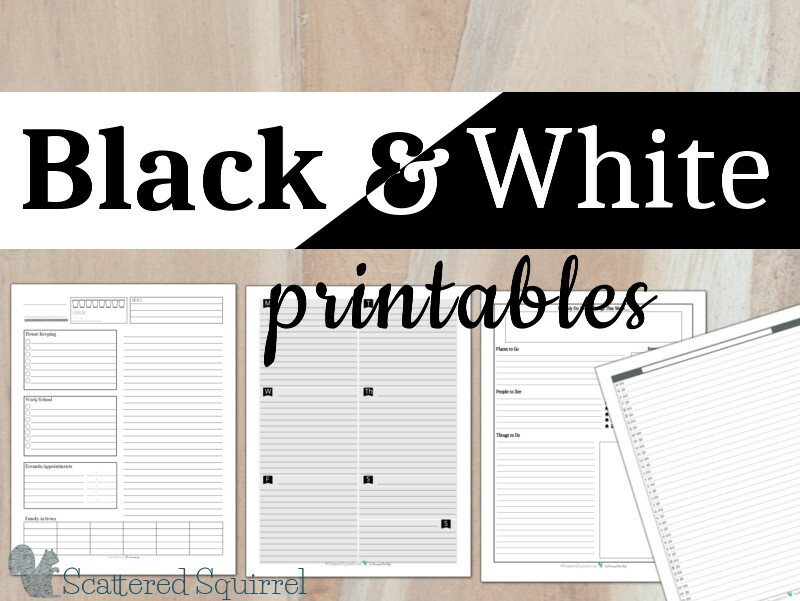 I love Scattered Squirrel printables and recently used them to make a fun personal planner. 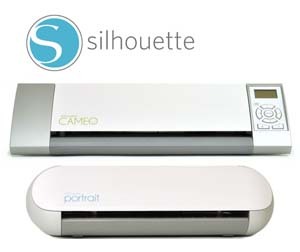 Click here to see more of her amazing printables. Speaking of personal planners, I thought you might like to see how I used her printables. 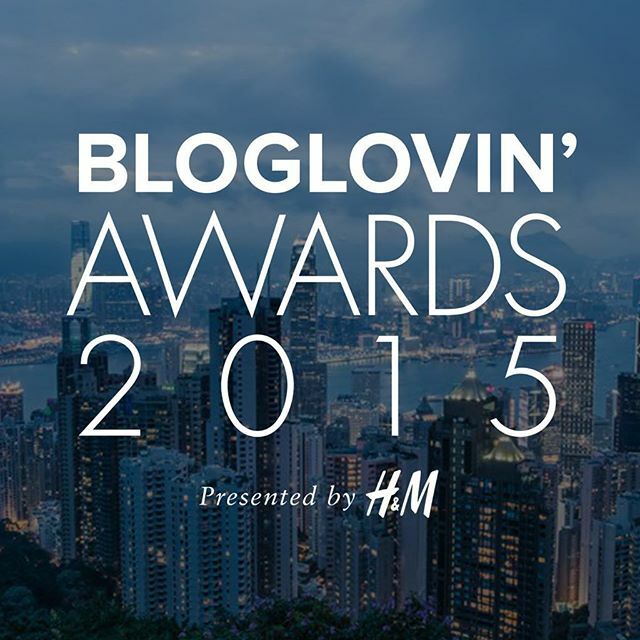 Every year I check out Bloglovin’s Awards and this year I thought it would be fun to share. Click here to see the winners from each category. You know how I love a Beautiful Mess and I was so happy her blog won! Adult coloring books are so popular and I did my happy dance when I saw the free coloring pages posted on U Create Crafts. Get ready to have some coloring fun! I love the cats! 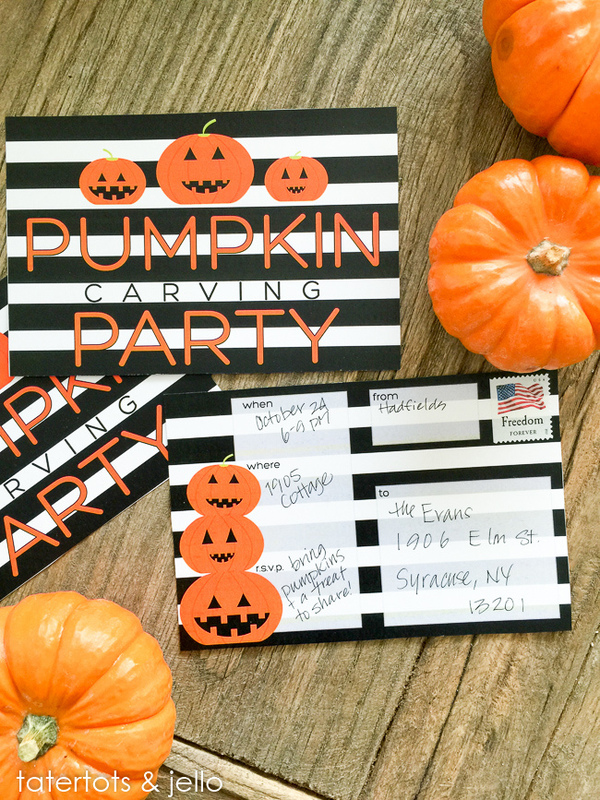 A special thanks to Tatertots and Jello for this Halloween pumpkin carving party free printables. I hope you are having a fabulous Friday. 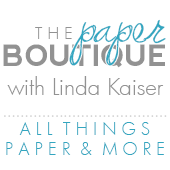 Love your Fab Five Fridays and your blog. Hope you have a great Friday, too Linda!